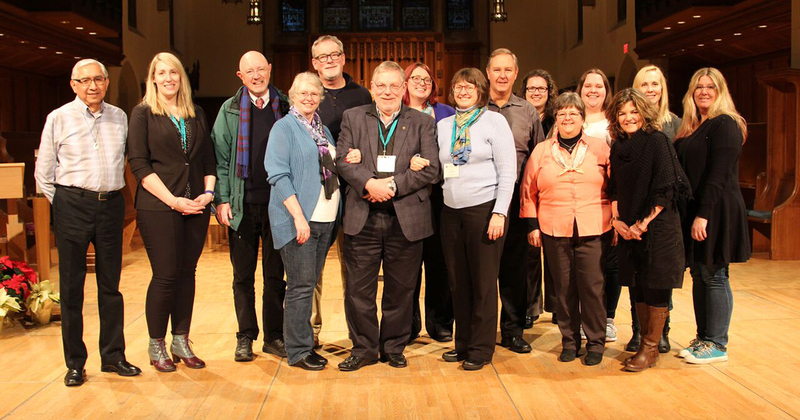 In January, members of the current General Synod Planning Committee (GSPC) gathered in Vancouver for their first face-to-face meeting to plan the next General Synod, which will take place from July 10-16, 2019 at the Sheraton Vancouver Wall Centre. 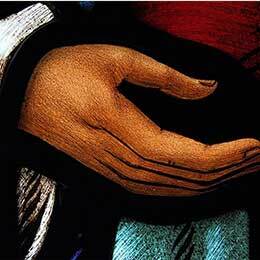 “Given the extraordinary diversity in our church, how do we accommodate that diversity so that there really is as close to full comfort and participation as we can get, in a meeting of human beings talking about things that aren’t always easy to talk about?” Thompson said. 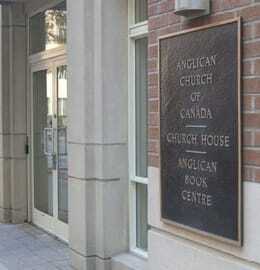 From a second reading on changes to the marriage canon, to further steps towards Indigenous self-determination, to a Primatial election that will determine the successor to Archbishop Fred Hiltz, the 42nd meeting of General Synod of the Anglican Church of Canada will feature a packed agenda that the GSPC is working hard to organize in the run-up to 2019. Prolocutor Cynthia Haines-Turner, who serves on the GSPC as a representative of the Council of General Synod (CoGS), said that members of the planning team are “really working hard to try and have as balanced an agenda and approach and process as possible” as General Synod members prepare to look at the second reading of proposed changes to the marriage canon. “That’s a sensitive issue, and I think it’s important for the General Synod Planning Committee to create … the best process so that people may be able to contribute and participate in that vote without leaning one way or the other,” Haines-Turner said. 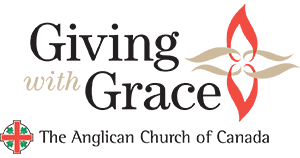 Another major priority for the GSPC is to shape the life of the General Synod in a way that Thompson described as “more accessible [and] more welcoming to what one might call Indigenous ways of knowing, Indigenous ways of exploring, of deciding”—in part through close consultation with the Anglican Council of Indigenous Peoples (ACIP). Bishop Sidney Black, ACIP co-chair, represented ACIP at the meeting of the GSPC. The General Secretary surmised that could involve more time for conversation during the synod before moving to parliamentary procedures. “I think it has to do a lot with how we prepare—not just to have a vote, but to be a community that’s having a vote and to emerge from that vote with a continuing sense of being a community,” Thompson said. By holding their first in-person meeting in Vancouver, GSPC members were able to get a sense of the community that would be hosting the next General Synod, with Bishop Melissa Skelton welcoming members to the Diocese of New Westminster and the ecclesiastical province of BC & Yukon and sharing a meal. The planning committee includes many Anglican leaders from the diocese, including Executive Archdeacon Douglas Fenton. Other members from the Diocese of New Westminster include the Ven. Dr. Lynne McNaughton—representing CoGS in her role as Deputy Prolocutor—and the Very Rev. Peter Elliott, who chairs the Worship Committee. 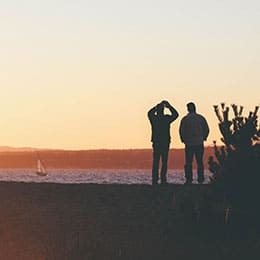 “Obviously, I love our diocese, and I think it’s really important for the wider church to have a sense that this is a country that goes from coast to coast,” McNaughton said. Because of the location of Christ Church Cathedral in Vancouver only three blocks away from the Sheraton Wall Centre, members of General Synod will able to access the cathedral for worship, including opening and closing services and the election and installation of a new Primate. Though no final decisions have yet been made, Elliott is hopeful that delegates and others will have the opportunity to participate in Sunday worship at local parish churches. The decision by Archbishop Fred Hiltz to resign as Primate at the conclusion of General Synod 2019 did not come entirely as a surprise to members of the GSPC, who had some inkling the Primate’s retirement might be a possibility. With much of the site work already done, news of the impending retirement did not put any significant extra pressure on the committee. The election of a new Primate, Wall noted, comes right as the Anglican Church of Canada begins to create a new set of priorities to succeed Vision 2019, which has guided the church in its ministry and mission since 2010. The GSPC will hold two more face-to-face planning meetings this year, including a meeting in May, and will update CoGS at its next meeting in early June.